Airtel New Proxy Trick. High Speed Download With Upto 150 MB 3G Data. Hi Guys !!! - This Trick Is Posted By Our Community Member - Vila Vilasietuo Chak. Working Or Not Check. You Can Also Check Screen Shot. Like Us On Facebook For Stay Updated. 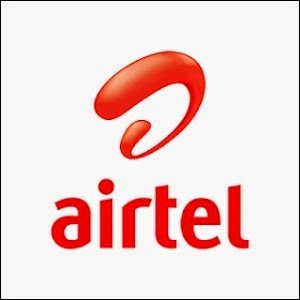 Founder: This Airtel Proxy Trick Is Found And Post By - Vila Vilasietuo Chak. 3. Give Your Proxy, Port and Homepage There. 1. This Trick Is Tested With 150 MB 3G Data. 2. If You Browse More Than 150 MB May Be Your Sim Get Blocked. 3. If Your Sim Get Blocked. Then Use Our Unblock Trick and Use This Trick Again. Done. Now Leave Sim For 3 Days. Hi brother I tried both on computer Browser and Andriod Browser this above Airtel trick But not worked for me , I will try other Airtel 10 Gb tricks also other simcard tricks I hope the Website posts Genuine tricks maximum.